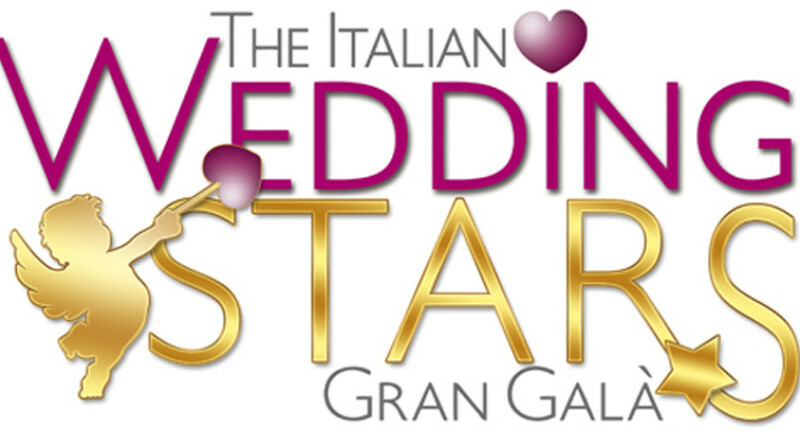 The Italian Wedding Stars Gran Galà 2018, is a prestigious yearly event organized by Daniela Corti of Madreperla Wedding & Event Planning, to recognize and reward excellence in each category of the wedding industry. 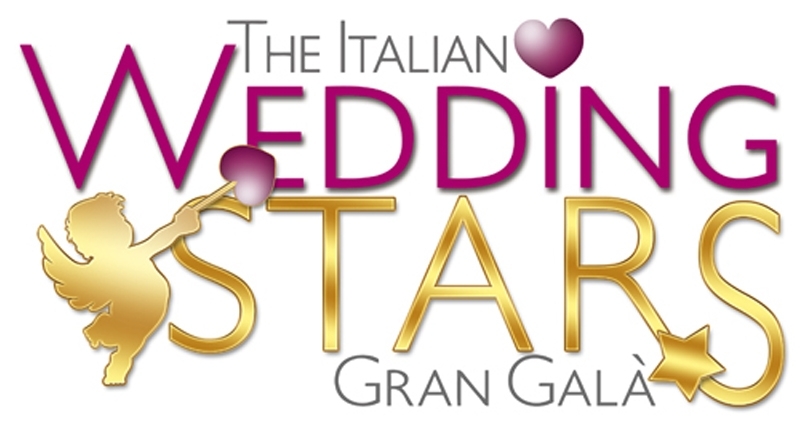 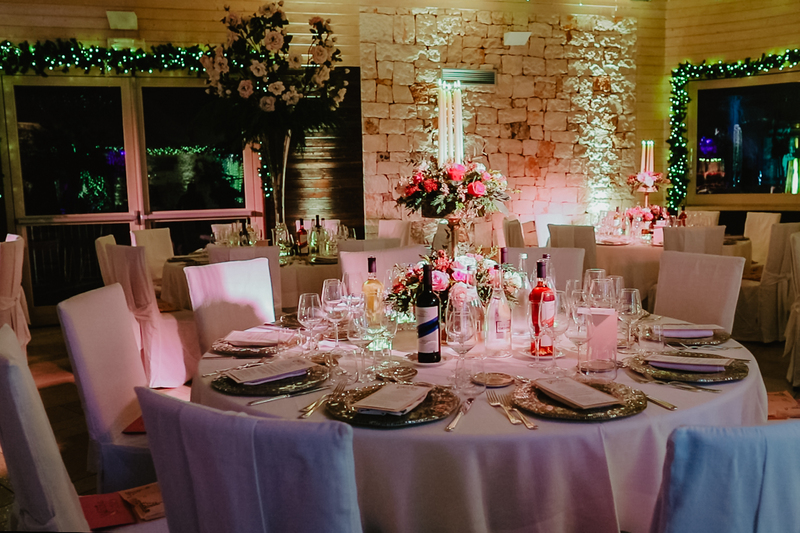 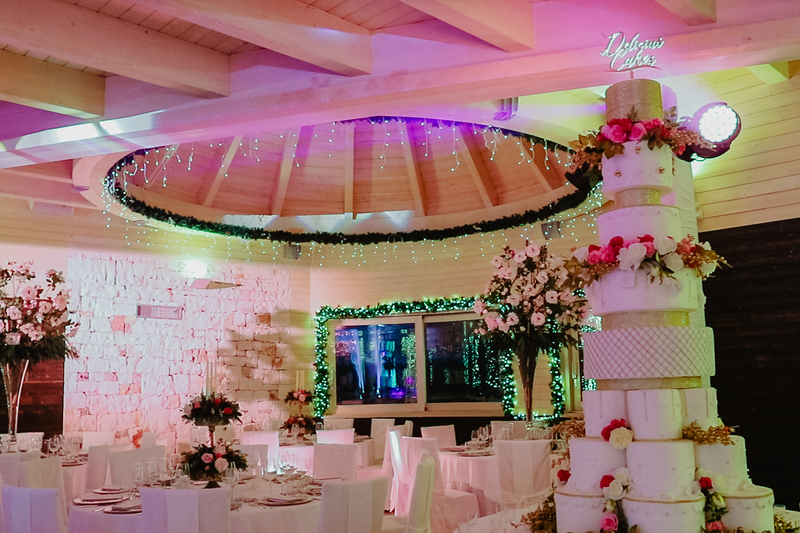 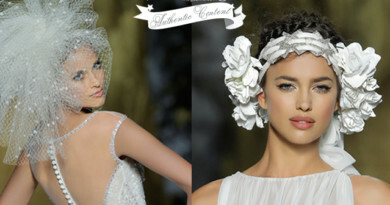 The Italian Wedding Stars Gran Galà 2018 was held at the traditionally characteristic location of “Tenuta Monacelle” in Apulia, Italy on November 30th, 2018. 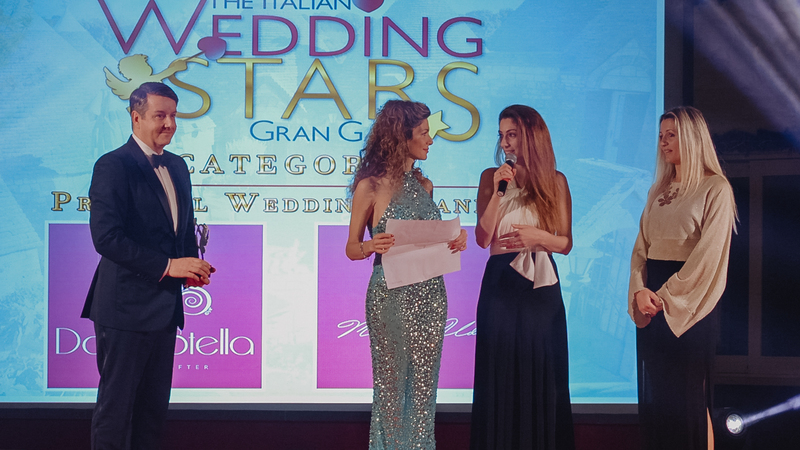 It was a night of celebrations, entertainment and Rewards for the winners of the 17 Best Italian Wedding Professionals categories and the 3 Special prizes. 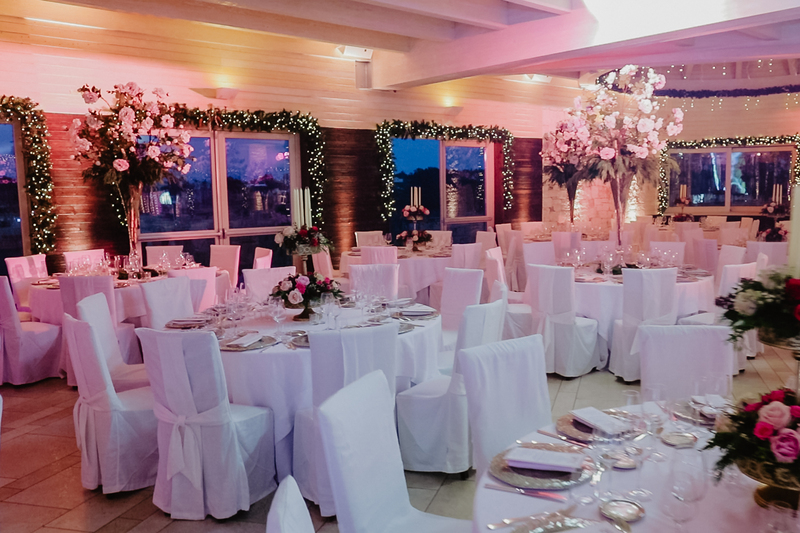 A three course dinner was served to the 200 guests.